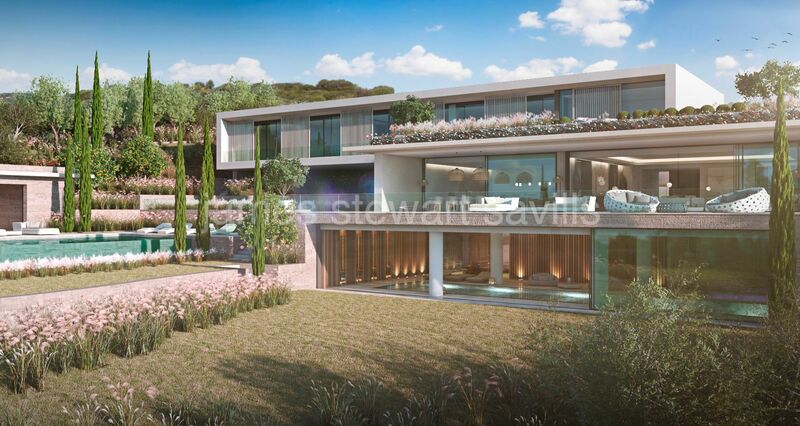 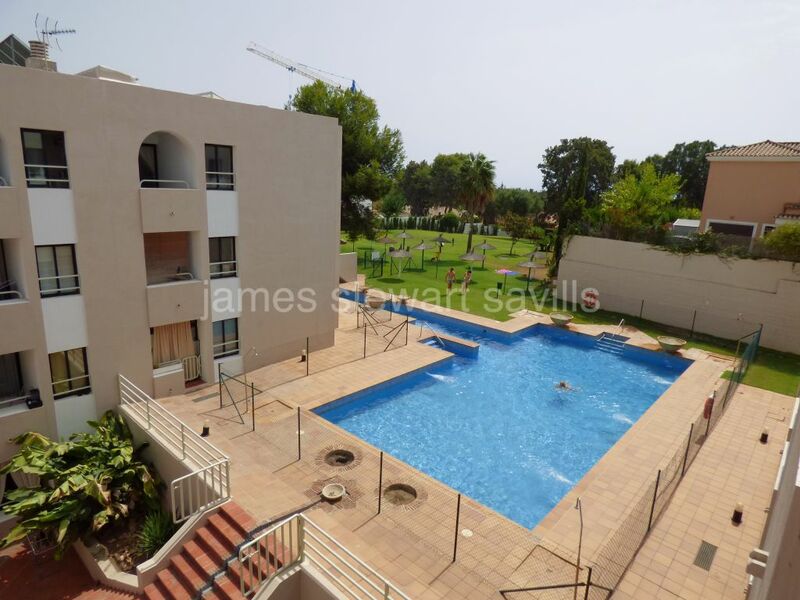 5 studios for sale in Sotogrande & Spain. 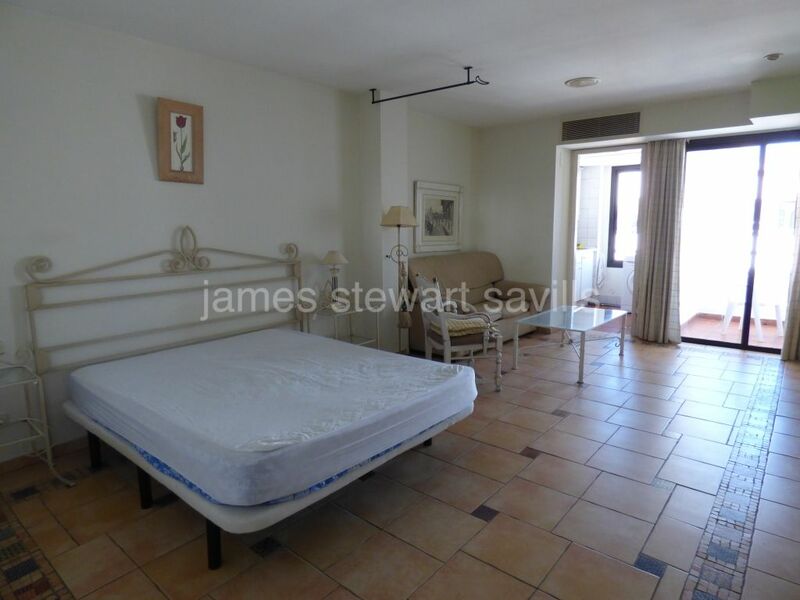 Studio Apartment situated in Puerto Deportivo de Sotogrande. 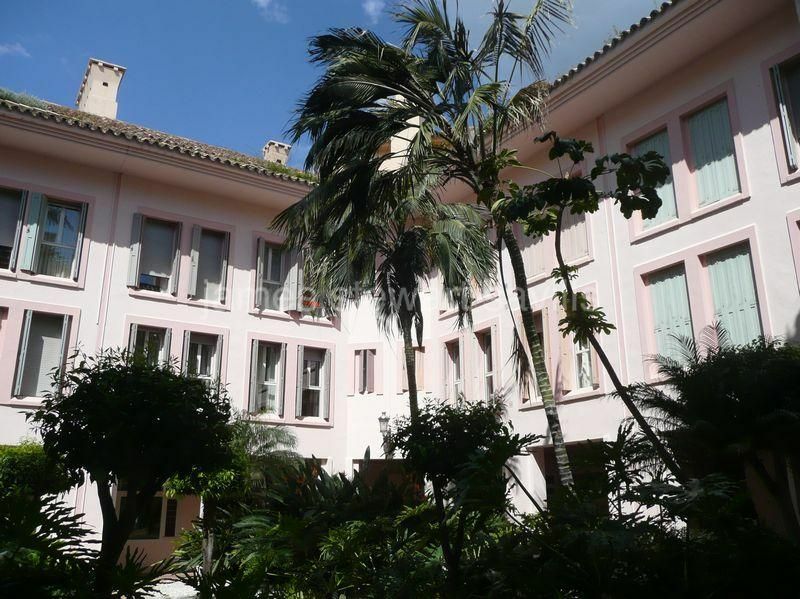 The apartment has 40 m2 and it has been refurbished completely. 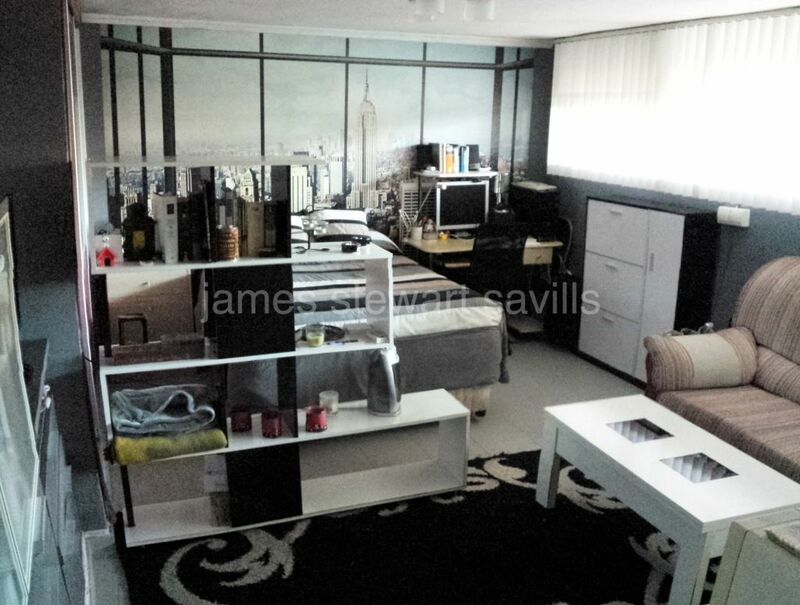 Within a short stroll of the port, beach and Marina.